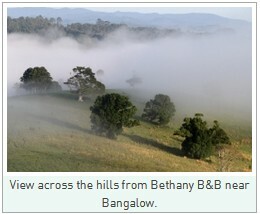 Bangalow is a beautiful town in New South Wales with a population of 2085. 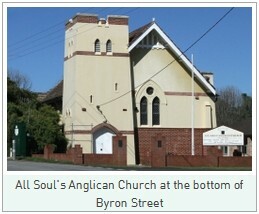 The small town has a streetscape of 19th century buildings that have been well maintained and sets a charming vibe. 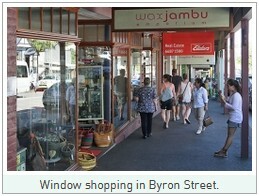 It is located in the north east corner of the state of New South Wales, a short drive from the popular coastal town of Byron Bay and a quiet escape from the hustle and bustle of nearby tourist destination, Gold Coast. 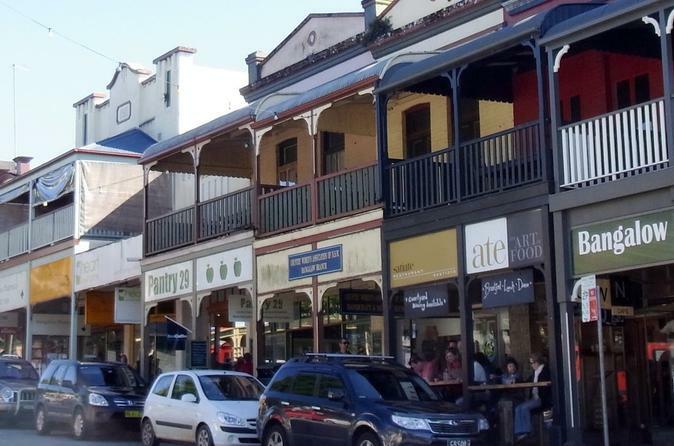 The relaxed village of Bangalow is beaming with cafes, galleries and boutiques that a waiting to be explored. Fresh local produce is in abundance, you can treat yourself to local grown coffee beans, macadamia nuts, fruit and vegetables from the variety of businesses along the town’s main street, Byron Street. 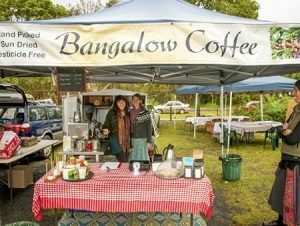 The Bangalow Market is hosted every fourth Sunday of every month to showcase the town’s wonderful community of artists, musicians, bakers, farmers and artisans. Many locals congregate to share produces in stalls set in an atmosphere among large camphor laurel trees. 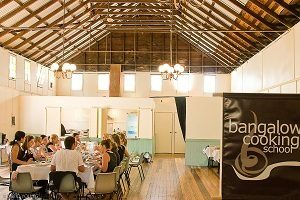 The Bangalow Market is a day out for people to enjoy the company of friends and families whilst help support the local community where a small percentage of the market profit is distributed Bangalow community groups. Eat at one of the many cafes – take time out to soak in the sun and enjoy breakfast or lunch created with fresh local produce at many gourmet cafes along the village main street. Experience the full flavoured aroma of coffee beans produced for local coffee plantations. 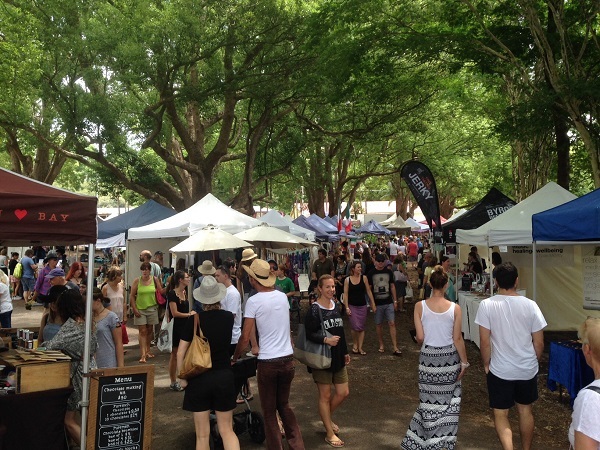 Bangalow farmers Market – is held every Saturday on Byron Street; purchase fresh seasonal produce from local farmers, the best thing is entry is free. 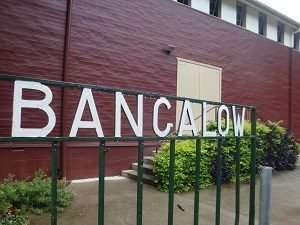 Bangalow Market – occurs once a month on the fourth Sunday; enjoy a great family day out and gather with locals and celebrate the community. 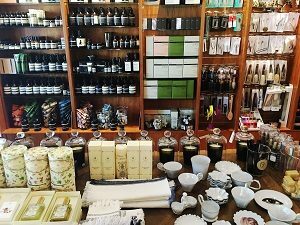 Enjoy some retail therapy – the chic town offers many boutique stores to discover that offer stylish designer homewares, fashion stores, book shops and vintage furniture. Attend the Music Festival – provides a wonderful experience featuring chamber and orchestral musicians from around the globe coupled with great food in a relaxed scenic environment. Discover the hinterland – appreciate the enchanted panoramic views of rainforests and National Parks, enjoy fishing along many riverbanks or estuaries and have a picnic to soak up the surroundings.